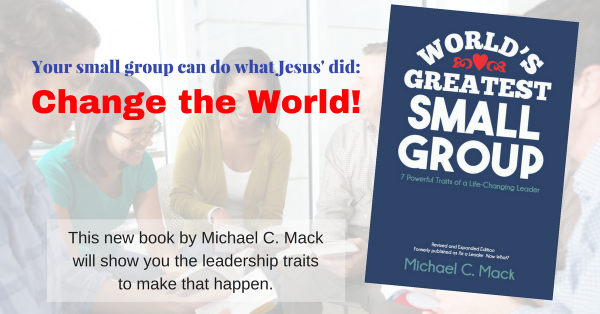 This page lists all the reviews of World’s Greatest Small Group that have appeared on blogs, news sites, and other web sites. Carolyn Taketa interviewed Michael about “Emerging Trends in Small Group Ministry” for this Small Group Network podcast. At the end, Carolyn asks several questions about the book. Go HERE to get the podcast. See more Amazon Reviews or write your own review HERE!